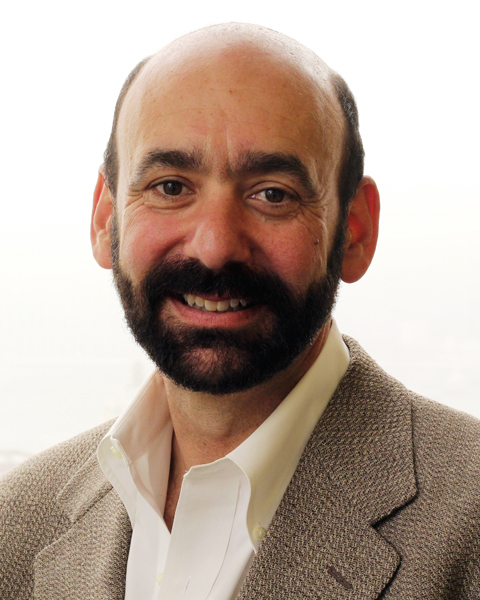 RICHARD ARUM is senior academic advisor of the Social Science Research Council's Education Research Program, current chair of the Sociology Department at New York University and incoming dean of the School of Education at the University of California, Irvine. 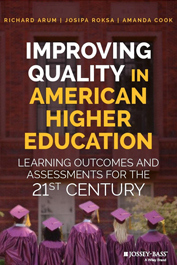 In addition to Academically Adrift and Aspiring Adults Adrift, Arum has authored, coauthored, and edited several books on K-12 and higher education, including Stratification in Higher Education: A Comparative Study (Stanford University Press, 2007) and Improving Learning Environments: School Discipline and Student Achievement in Comparative Perspective (Stanford University Press, 2012). He has a PhD in sociology from the University of California, Berkeley. 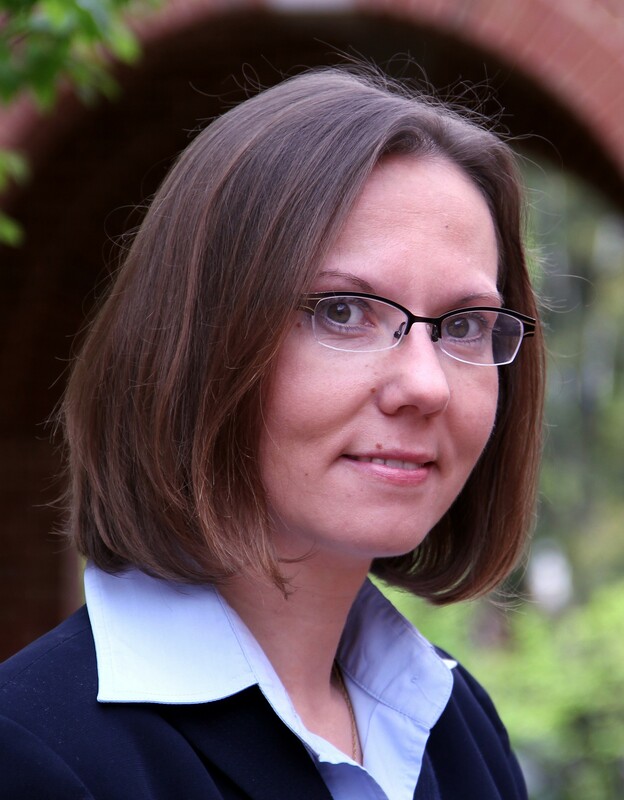 JOSIPA ROKSA is associate professor of sociology and education and associate director of the Center for Advanced Study of Teaching and Learning in Higher Education at the University of Virginia. 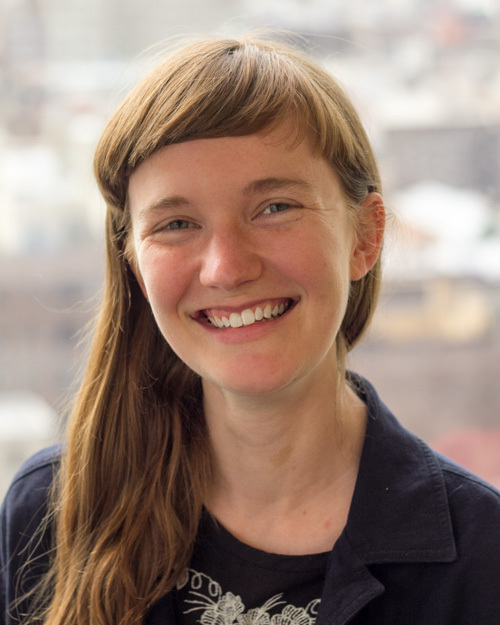 In addition to her work on Academically Adrift and Aspiring Adults Adrift, Roksa’s work on social contexts and higher education has been published in a range of peer-reviewed journals, including Social Forces, Sociology of Education, and The Review of Higher Education. She has a PhD in sociology from New York University. ELEANOR BLAIR is program associate for the Education Research Program. Prior to joining the SSRC, Blair worked as an editorial assistant at HarperCollins Publishers in New York, and a client advocate at the Community Law Office in Birmingham, Alabama. Most recently, she worked at a progressive elementary school in Brooklyn. Blair graduated from Sarah Lawrence College in 2012 with a focus in sociology.